← Matua Hone Kaa – A Tribute. 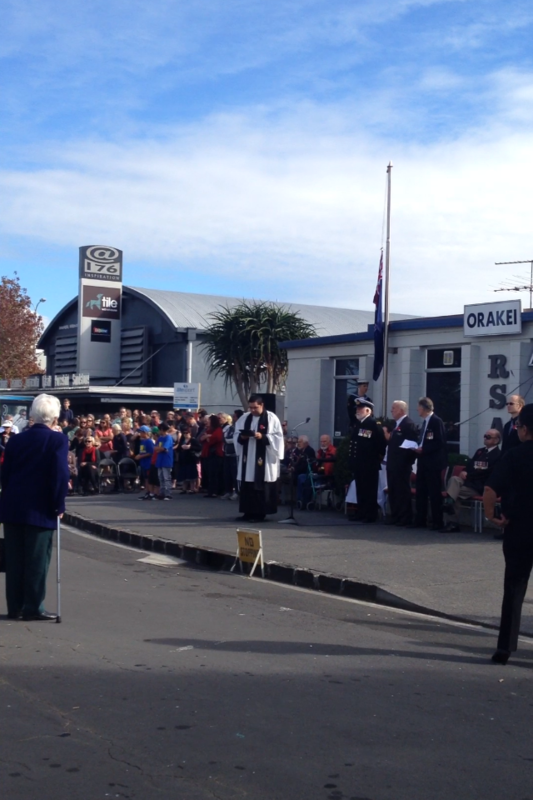 2 Responses to ANZAC Day 2012 – Homily. I read your sermon with ongoing admiration, your take on the here and now and its relationship age old walks in life gives me such an uplift, I really enjoy the way you write and how you wear your passion without any distraction from the sidelines, over the years I have been a Social Worker, Counsellor Teacher and Lecturer and for my sins I would agree to mark assignments and listen to reels of video presentations – so when I come across talent like yourself I want to acknowledge that and be of support to you in your travels. Thanks for your comment and support, Hera. It is really appreciated.